The return today of a commercial tenant to Dunedin’s former chief post office building for the first time in more than 15 years marks a significant milestone in the restoration project. About 145 staff from Silver Fern Farms are expected to start work in their new headquarters – occupying the first two floors of the partially-restored building – this morning. It was the first time the building had been home to a permanent tenant since closing its doors in 1997, building owner Geoff Thomson, of Distinction Hotels, said. 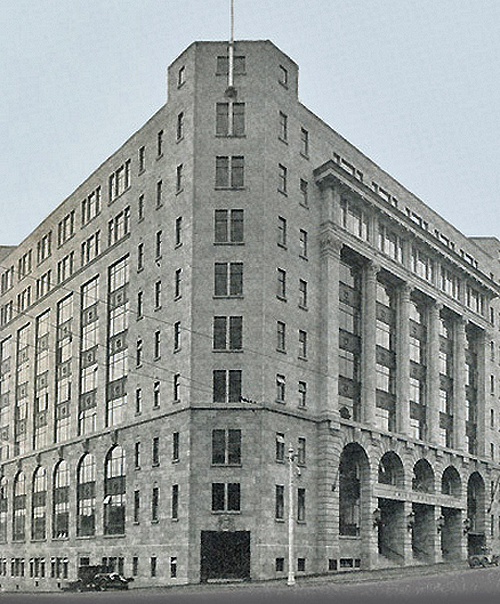 Submissions in opposition to the proposed waterfront tower hotel at 41 Wharf Street (LUC 2012-212) make frequent mention of a preference to see the old Chief Post Office restored and in use as a city hotel in The Exchange. Dull criticism from the anti-heritage brigade has often been cast at the old building’s owner for lack of speed in making the redevelopment happen. Geoff Thomson, a canny and diligent man, has proceeded with the retrofit of this very large government architect-designed building at the pace he can afford in the up-down market he faces. Geoff Thomson deserves significant praise for his passion and perseverance in seeing the project through as well as attending to quality tenanting and leases. By properly and logically establishing the signiﬁcance of a historic port, plans can be laid that enhance and build on that signiﬁcance and that incorporate difﬁcult heritage buildings and structures. 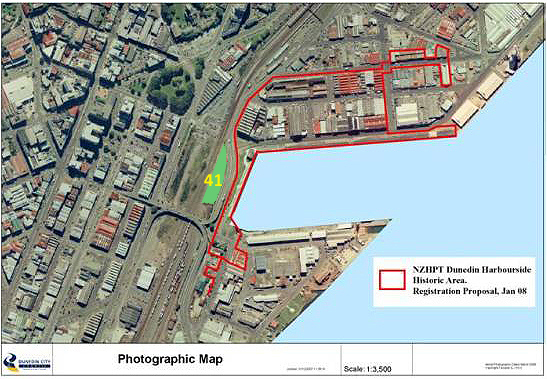 The New Zealand Historic Places Trust registered the Dunedin Harbourside Historic Area on 4 April 2008 (List No. 7767). The historic area takes in properties at 25, 31-33 Thomas Burns Street, Birch Street, Fryatt Street, Fish Street, Willis Street, Cresswell Street, Tewsley Street, Wharf Street, Roberts Street and Mason Street. 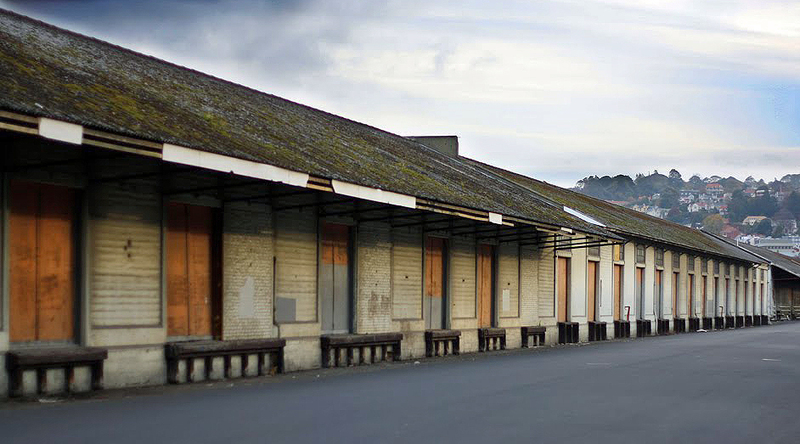 The Dunedin Harbourside Historic Area is made up of the core of the port operations and associated businesses surrounding the steamer basin at the Upper Harbour in Dunedin which had developed by the first decades of the twentieth century. It includes a major portion of the land in Rattray, Willis and Cresswell Streets which was reclaimed by the end of the nineteenth century. 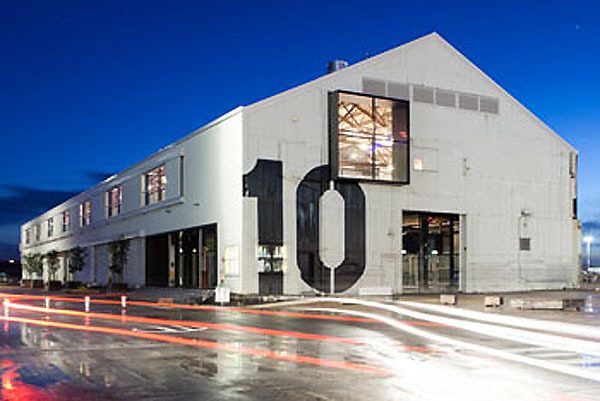 It also includes the Fryatt Street and Cross Wharves, including the wharf sheds on Fryatt Street Wharf, as well as the former Otago Harbour Board Administration Building at the Junction of Birch Street and Cross Wharves, the former British Sailors’ Society Seafarers’ Centre, and the former Briscoe’s Wharf Store and Works on the corner of Birch, Wharf and Roberts Streets [since lost to fire], and the walls and bridge abutment on Roberts Street which are the remnants of the bridge which linked that Street to the city. █ Read Registration report here. 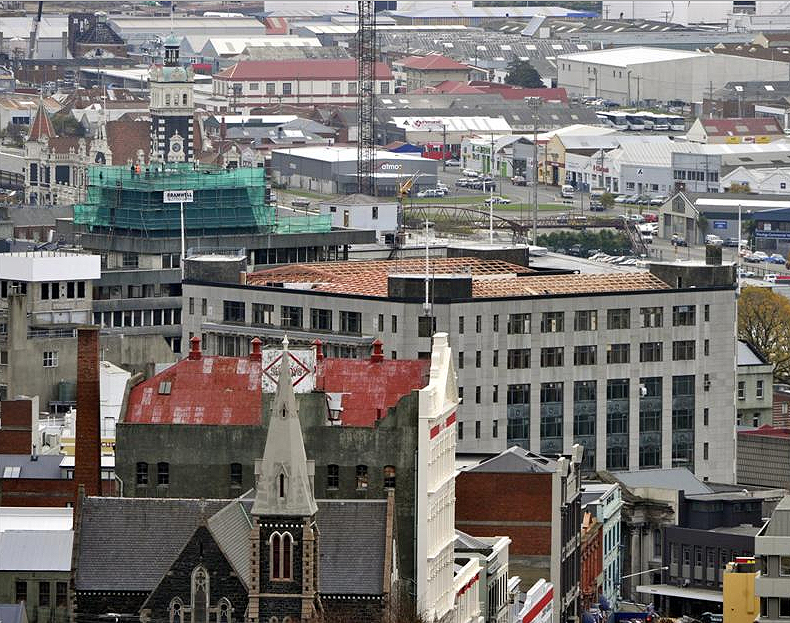 Dunedin City Council has refused to list the Dunedin Harbourside Historic Area in the District Plan. Excitement is growing about the potential for fresh development of Dunedin’s harbourside, including a new marine science institute featuring a public aquarium being considered by the University of Otago. 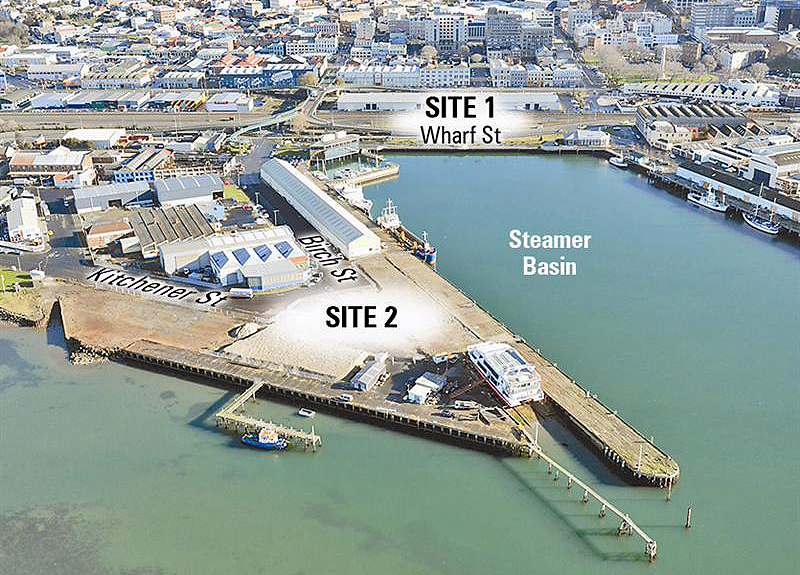 The Otago Daily Times understands university staff have already held preliminary talks with Dunedin City Council staff about a possible new marine science institute in the harbourside zone, on the south side of steamer basin. 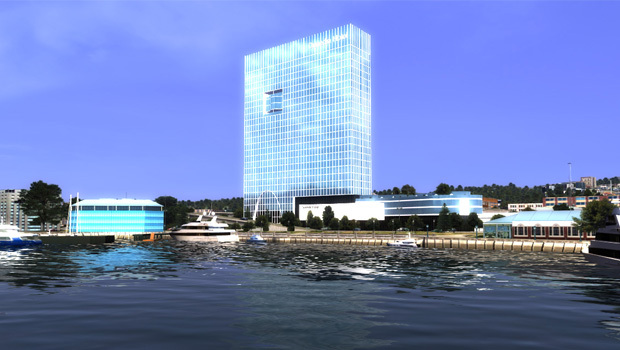 The Otago Regional Council has also met Betterways Advisory Ltd, which wants to build a waterfront hotel in the city, to discuss the ORC’s vacant waterfront site, it has been confirmed. Historic ports are places that need intelligent interrogation before we start to reinvent them for the future: understanding their heritage signiﬁcance is the ﬁrst step. 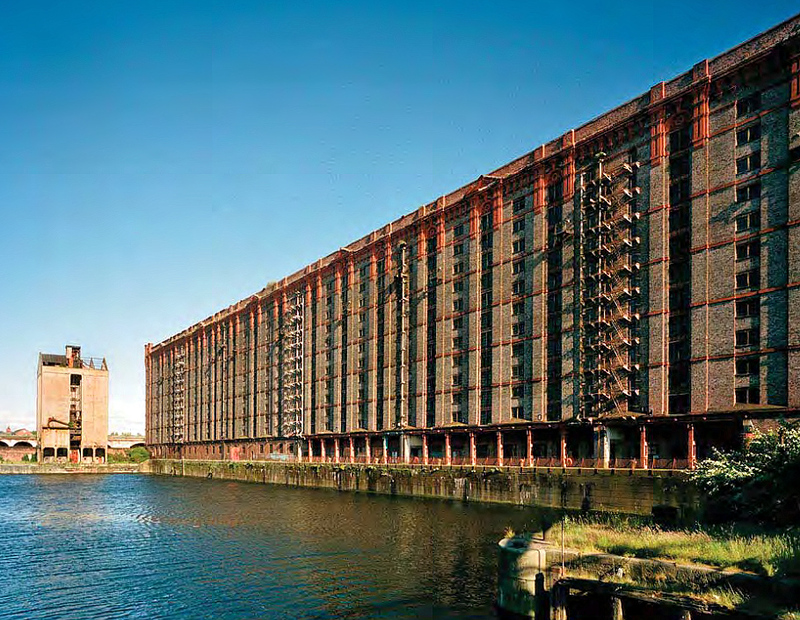 HERITAGE IN REGENERATION: INSPIRATION OR IRRELEVANCE? I had better come clean at the start. I live in a port. As it happens, it is a port which was, in its time, and on a different scale, as successful as Liverpool was in its heyday. But that time is rather a long time ago now, in fact over four hundred years. In 1600 my home town of King’s Lynn was amongst Britain’s leading ports, bigger than Bristol in numbers of ships and with trading tentacles reaching into the Baltic and far into the Mediterranean. Lynn’s position as a port was destroyed by the railways and although it still has working docks today the tonnage that passes through is very small. Yet anyone visiting it can instantly see that this was once a port; the customs house, the old quays, the merchants houses, the big market places and the ﬁshermen’s houses all add immeasurably to Lynn’s sense of place. We not only ask developers to build new structures that respect the old, but we also require them to incorporate old ones that have value. It is this sense of place, this character, that we at English Heritage will always say that needs to be understood. For us the ﬁrst and most important thing is that any developer and the relevant local authority should have a full understanding of the place in which major change is are planned. Various tools have been invented over the years to try and help that process. These include characterisation, historical studies, view studies, urban analysis and more. But does this actually make any difference? What happens to the richly illustrated historical reports produced by consultants? Are they handed to architects who then use them as their bible? Are they taken up by the planners and turned into supplementary planning guidance? Or do they just get put on a shelf? There can be a broad consensus about what constitutes successful development that preserves aesthetic values. The trick for planning authorities is ﬁnding a way to capture it. The answer is that normally it just gets forgotten because for most developers and many local authorities heritage is just a hindrance. If a report on heritage is commissioned they will have ticked off a process that they need to say they have done, but once completed it can be set aside and everyone can get on with the business of making money. Ipswich is an example of this. Like many ports, it has refocused its commercial hub away from the historic centre leaving a lot of land in the historic trading heart for regeneration. The city decided to prepare what it called an Area Action Plan for the redevelopment of the historic port. This included some work on the history, archaeology and development of the area: all very useful. The process was then to take this forward to create a series of planning briefs and master plans to inform individual developments. This would reinforce general points in the action plan about storey heights, vistas and through routes as well as issues about historic character. Regrettably, this latter part was not done and what Ipswich got was lots of poorly designed high-rise ﬂats built on a budget. And they got it with the heritage studies still sitting on a shelf. █ For more, enter the terms *loan and mercantile* or *harbourside* in the search box at right. Dave Cull (also Mayor of Dunedin) has used Steve Rodgers (partner in Rodgers Law; also a director of Betterways Advisory Ltd) as his personal solicitor in recent times. The mayor is welcome to confirm or deny this in order to set the record straight. Mayor of Dunedin Dave Cull and Betterways Advisory Limited have today announced the signing of an agreement to work together to try to achieve the construction of a five-star hotel for Dunedin. The parties have signed a Memorandum of Understanding (MoU) that establishes a framework and a process to address issues raised by an earlier resource consent application. Betterways’ application to build a 27-storey, five-star hotel at 41 Wharf Street was declined resource consent in June last year. The DCC and Betterways agree that connectivity issues are a major focus going forward and have committed to work together to seek solutions. If solutions can be found, the DCC will set up an urban design panel to provide independent design review and subsequent advice. Their focus will be on sustainable development and the creation of a design that contributes to a safe, healthy and attractive urban environment. The panel will encourage best practice approaches to development, specific to the hotel’s site. This process provides an independent peer review from leaders in a variety of relevant professional institutes, including the development sector, practitioners and academics. 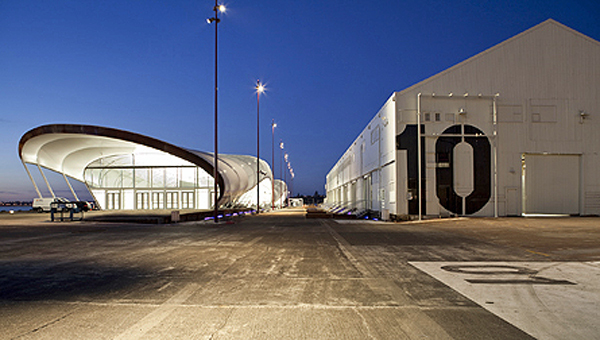 “Urban design panels are widely used in other centres. We’re really delighted to have an opportunity to use this successful formula here in Dunedin, and on such an important project for the city,” Mr Cull says. Once the design panel and DCC staff members were satisfied the new hotel proposal had resolved the issues, the DCC would initiate a District Plan Change process to change the zoning of the Wharf Street site from industrial so a panel-approved design could be built on the site. Any development proposal would still be subject to the Resource Management Act. The Council agreed to sign the MoU during the non-public part of its meeting on 24 February. Betterways will make a decision about whether to pursue its appeal when the process agreed through the MoU has advanced enough to show that the proposal will be supported by the Council. Contact Mayor of Dunedin on 03 477 4000. Don’t care how much you’ve spent on slapping Dunedin’s face, chook. GO AWAY —give your ‘Swarovski crystal’ to some other place. If you’ve spent a million already your consultants are out of control. The woman behind the plan to build a $100 million waterfront hotel in Dunedin says the proposal is now “a long shot”. Betterways Advisory Ltd director Jing Song, of Queenstown, told the Otago Daily Times she was frustrated by the delays and cost involved, after spending more than $1 million so far on pursuing the project at 41 Wharf St.
DEPLORABLY, Mayor Cull has held several meetings with the developers in Auckland “to try to advance the project”. The Mayor deliberately mixes HIS politics with a resource management matter, SHAME. *Mr Rodgers is Mr Cull’s personal solicitor. Dunedin Hotel (apartments): Who ARE the developers? An interesting statement – any names? Who are the developers? All we heard in evidence, name-wise (not fully explained), was the source of the building plans at China (“tweaked” by some unimaginative pasty sell-out hailing from Auckland). In the argybargy over resource consent Jing Song always came across as a naive young woman (of potential wealth) with no real idea of how she was being used by the circling sharks of Dunedin and elsewhere. Despite fronting at hearing she certainly had no idea about the standard of information required for the application process, seemingly duped by legal advisers to play dumb, who maybe weren’t that clear either. The youthful husband never turned up. Still, “they” might surprise us with something that is well designed and sensitively scaled —but that would cost. To be erected in Queenstown or Christchurch. Given the state of our airport and its relative disconnection with the country’s major international gateways, would it be any wonder. Image: Jing Song, left, and Ping Cao were married at the Grand Mercure Nelson Monaco resort (Nelson Mail, 10.9.11) Story via stuff.co.nz. How much has DCC spent on schmoozing the ‘wealthy’ Chinese? 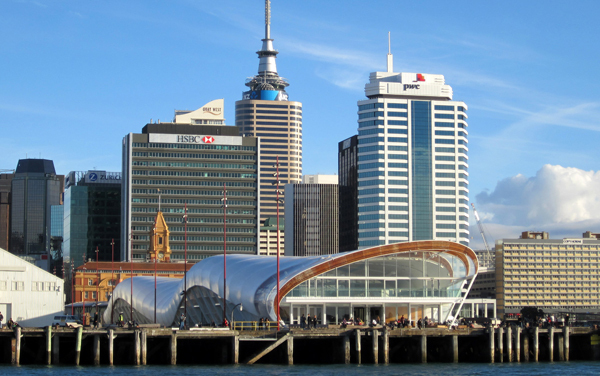 Any New Zealand finance going in (to the ‘university hostel’)? 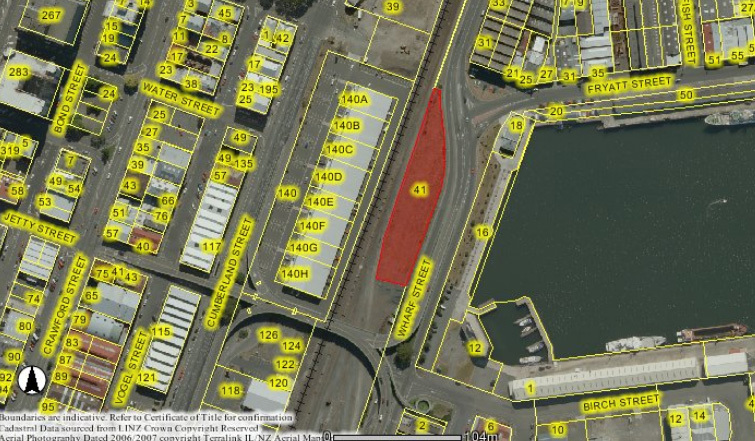 The fate of Dunedin’s proposed $100 million waterfront hotel hangs in the balance, but a decision on whether to proceed – or abandon the project – could be just weeks away, it has been confirmed. 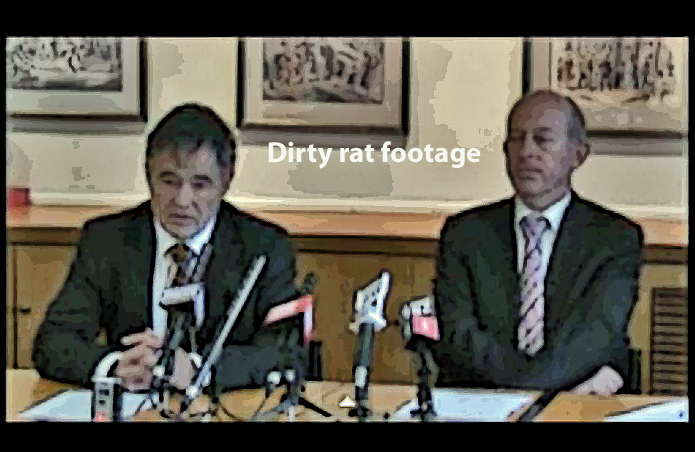 Dunedin Mayor Dave Cull told the Otago Daily Times all parties were working to address “complex” issues but he could offer no guarantees a way forward could be found. To learn more, enter the term *hotel* in the search box at right.